While we love the classics and time-honored fashion formulas, we hold an even stronger love for all things unique- for the out-of-the-box style gurus who take traditional trends and create something fresh, fun, and never done before. 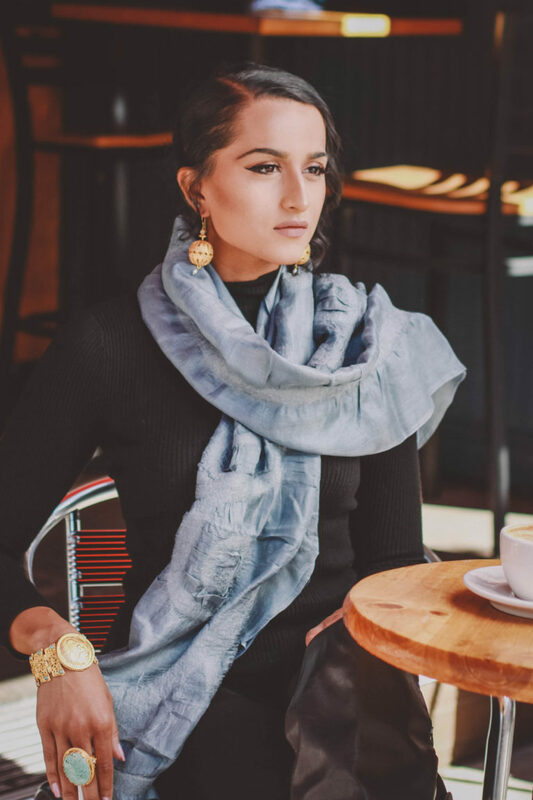 Too often we get stuck in the ever-turning wheel of mainstream fashion, which tells us whats “in” and what isn’t, what we can and can’t wear during each season, and exactly how we should position our scarves on our perfectly trendy sweaters. It gets old, doesn’t it? There’s so much more adventure in wearing what we want to, how we want to, and standing out against the crowd. So in honor of all the uncommon individuals out there, we took a look at some truly unique ways to wear classic accessories. There are a million ways to wear a scarf, and though we may have tried them all, a lot of them end up looking the same: just like a scarf. But this new style is truly different, playing on the classic hair bow and taking some inspiration from the bow-tie. It’s fun and eye-catching, gives an outfit undeniable dimension and depth, and let’s be honest… it’s adorable! View a step by step tutorial here. The most classic piece of jewelry of all, the necklace, and someone just now tried wearing it backwards? This look adds a new level to accessorizing. While seemingly traditional from the front, the back-hanging necklaces are incredibly intriguing and flattering. This look works well with long-chain necklaces, statement necklaces, and layered pieces. We’ve already fallen in love with this look for a special occasion or a night out on the town. 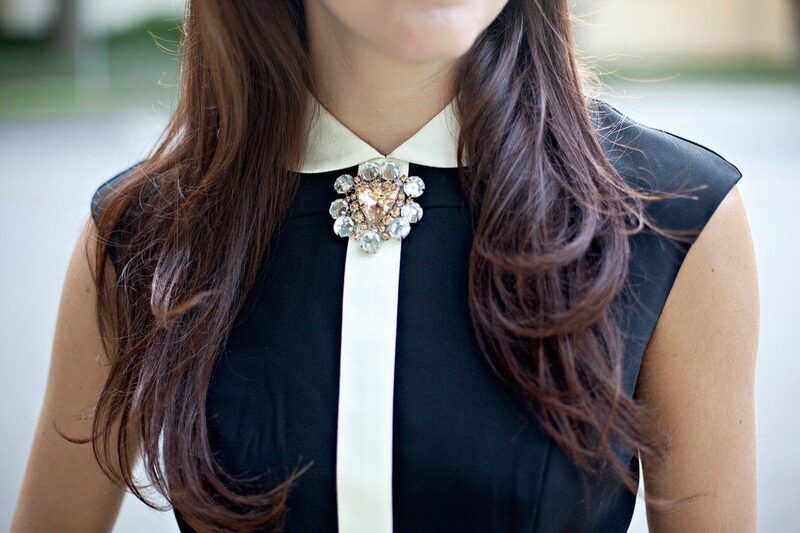 View more ways to wear necklaces backwards here. We hope these ideas inspired you as much as they did us. And we hope you get those well-deserved compliments when you debut these one-of-a-kind styles.